Lexington, MA — January 9, 2018 — The Watermill Group, a strategy-driven private investment firm, today announced the addition of Tracy Streckenbach, a leader in performance improvement, to its team as a Partner. 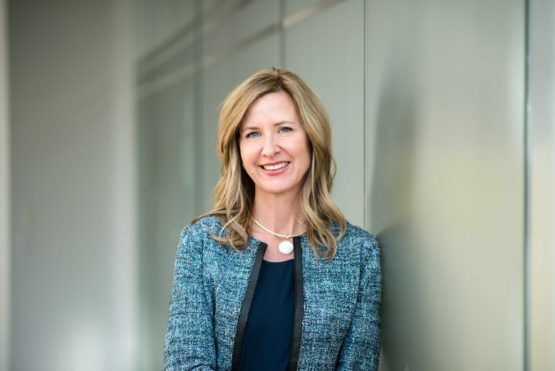 Drawing on more than 25 years of experience as a CEO, board member and consultant, Ms. Streckenbach will work closely with Watermill portfolio companies and boards, collaborating on the implementation of strategic change for the benefit of sustainable corporate growth. She will also participate in the origination and diligence of potential Watermill investments. Ms. Streckenbach is currently a member of the Board of Directors for the Northeast Chapter of the Turnaround Management Association (TMA) and is an active committee member in Boston’s Association for Corporate Growth (ACG). She serves as a mentor and guest speaker for the VETRN program (Veteran Entrepreneur Training & Resource Network), an organization designed to provide a “streetwise MBA” for veteran business owners. Prior to joining Watermill, Ms. Streckenbach was a founding member of CR3 Partners, a national performance improvement and turnaround consultancy. She has revitalized several companies as a CEO and board member and served on the executive team for a technology startup which grew from 30 people in Boston to 700 people worldwide in just two years. She began her consulting career at Ernst & Young. Ms. Streckenbach was selected by Banker & Tradesman as one of its “Top 40 New Leaders” and has been featured for her leadership experience in The New York Times “Corner Office” and in Times Books’ Quick and Nimble. The Watermill Group is a strategy-driven private investment firm that helps companies achieve their full potential through strategic transformation. For more than three decades, the Watermill Group has been acquiring, operating and improving companies. The Watermill Group looks for businesses in which it can apply a unique combination of strategic insight and management expertise to re-imagine their future and drive growth.